All of our charters are done in a safe and reliable fully equipped 22 foot fishing boat, with full top for protection from the elements. We use the latest technology in GPS and Sonar to ensure that we maximize your time on the water. We are fully insured and our boats are Transport Canada approved and we equip and operate our boats with safety as our number one priority. Our second priority is to ensure a fun and enjoyable day on the water and to catch fish. 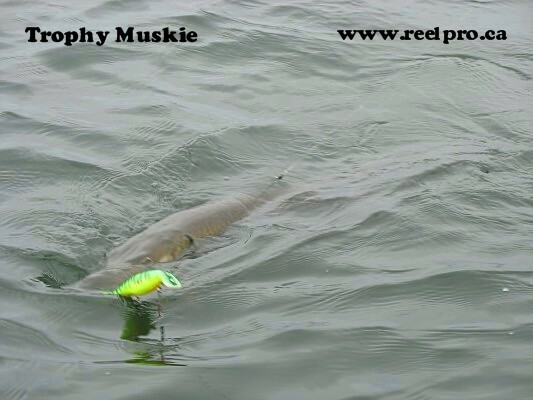 At ReelPro we provide our clients with top of the line tackle and bait - both live and artificial, and we will show you proven techniques to put fish in the boat. 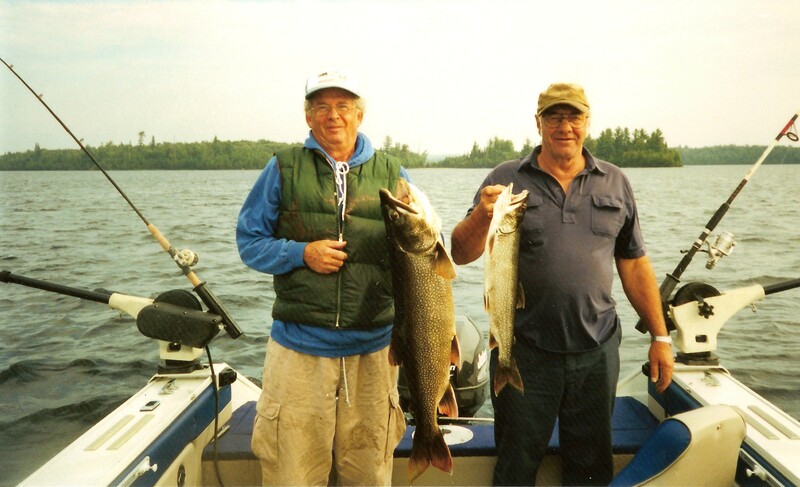 Your Guide, Mike Smith has been fishing all across Ontario for over 40 years, from Ottawa River Muskies to Lake Erie Walleye and Bass and almost everything in between. 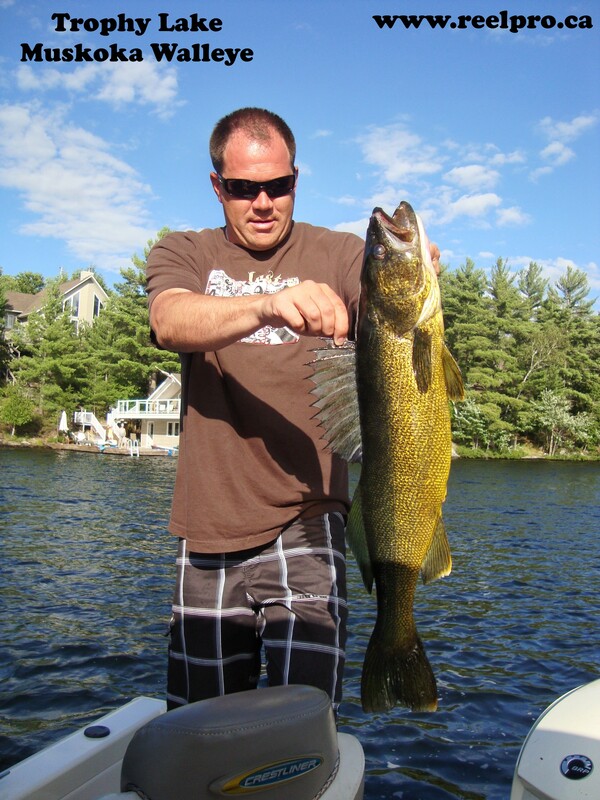 Your day on the water will be fishing for a specific species on a specific Lake or River system. 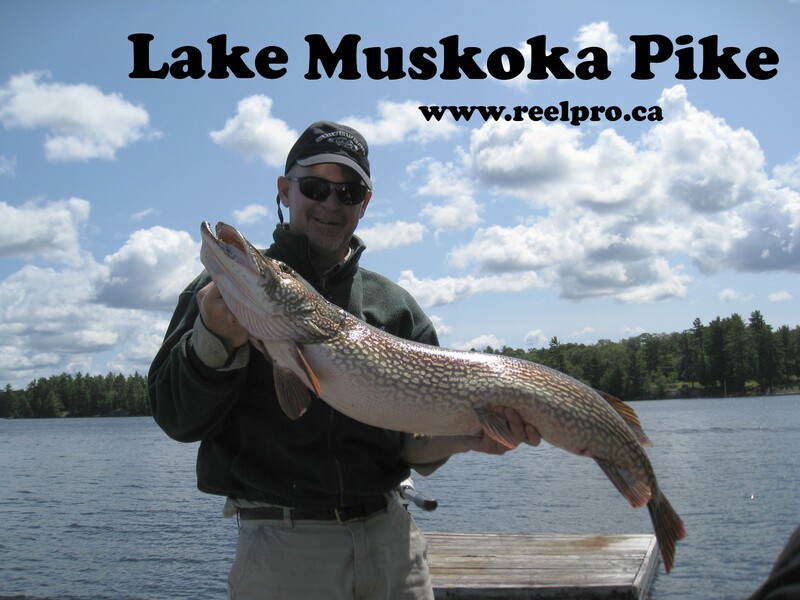 We offer a number of trips to different lakes in the Muskoka area targeting Muskie, Pike, Walleye, Bass, and Salmon or Trout. Some locations offer the chance to catch a number of different species on the same day. We use different tackle and techniques for different fish. 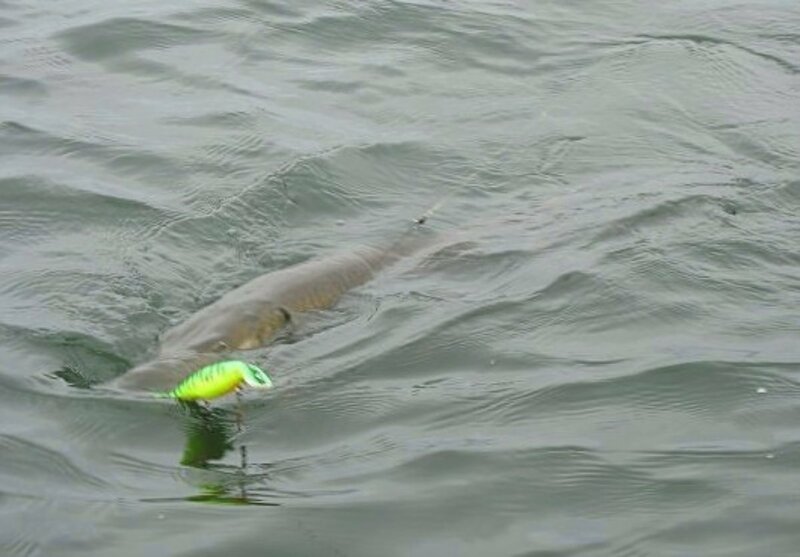 Kawartha "numbers lakes" sure to put you on your first ever muskie, with a chance at a 50"er, or select Georgian Bay "spots" - typically larger fish with a chance at a record trophy. 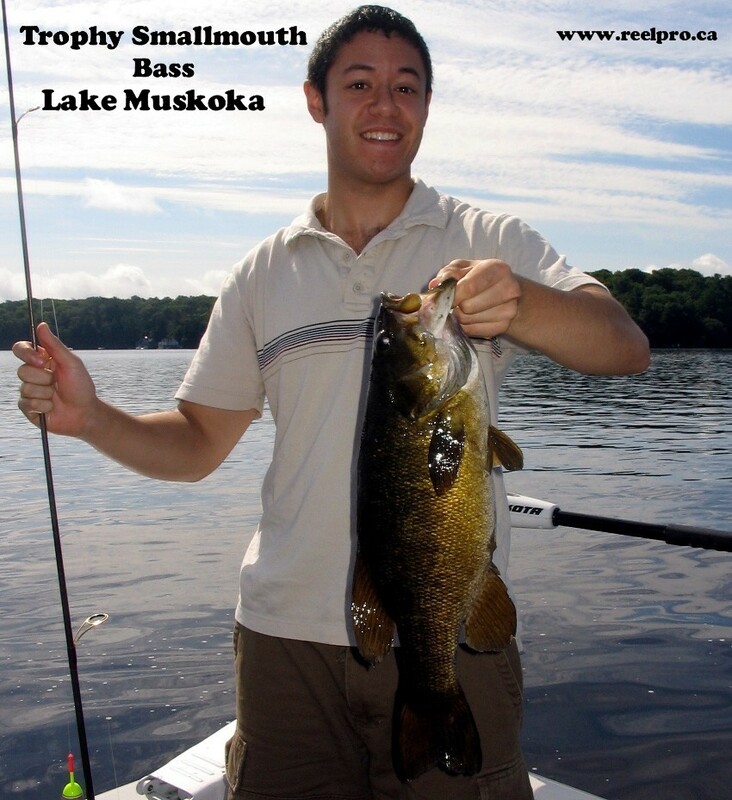 Kawartha, Muskoka and Georgian Bay "hotspots" for great eating fish and the occasional trophy. Special Fall trips are also available in November to Bay of Quinte. November of 2006 we boated 16 Walleye over 10LBS in 4 days - whew ! Kawartha, Muskoka, Lake Simcoe/Couchiching, and Georgian Bay. We can put you on Smallmouth, Largemouth or both. Some great bass fishing both in numbers and size. Muskoka and Georgian Bay some great eating fish and some real "Gators". Georgian Bay and Lake Muskoka, typically downrigging and Dipsy fishing.